William D. Naftel talks to Glenna Brown about his latest book ‘Halifax At War: Searchlights, Squadrons and Submarines 1939-1945‘. 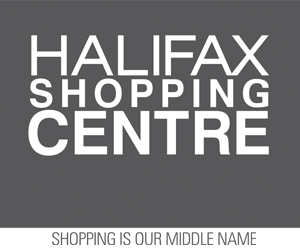 From early September, 1939, Halifax was at war. For the next six years, the city was uniquely affected by the war’s events. 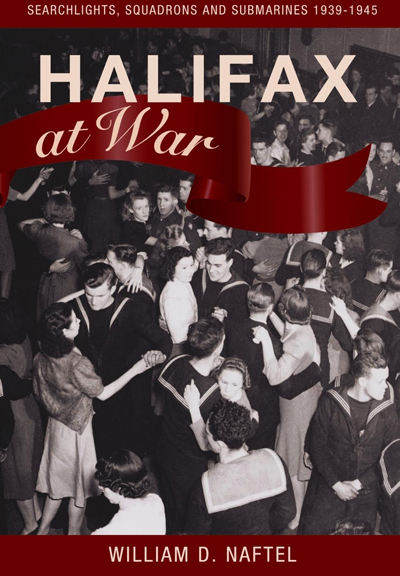 ‘Halifax at War’ explores this transformation of the city and civilian life, making use of a rich blend of historical, biographical, and archival sources. Bill Naftel describes the incredible demands placed upon the city due to the war, which far exceeded any other city in Canada. Drawing on primary documents, this lively history offers a new perspective on the impact of the war on Canada and Canadians, and on the many ways in which Halifax played a unique role in supporting Canada’s contribution to the allied war effort. William D. Naftel was a historian and regional manager with Parks Canada for thirty years, in Ottawa and Nova Scotia. 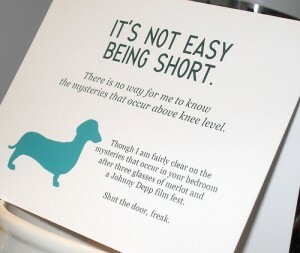 He is also the author of ‘Prince Edward’s Legacy’. He lives in Halifax.